After tomorrow is Thanksgiving (what!) which means that it's time to start mentally preparing yourself for what gifts to buy for the holidays. 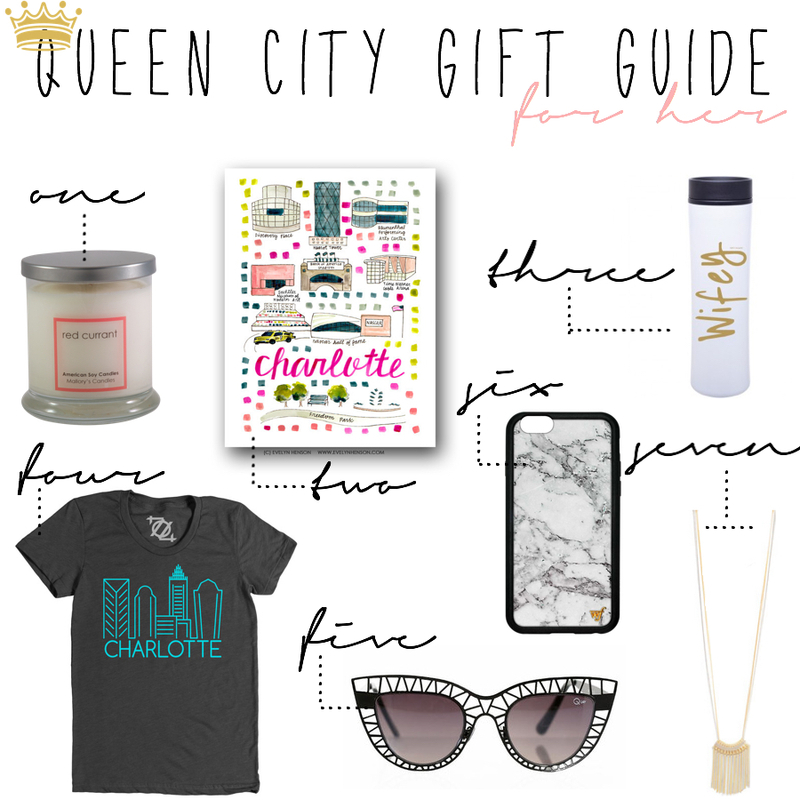 If you're anything like me, then you probably like buying gifts for other people over yourself, which is why I love creating my own gift guides to share with all of you. Since I'm starting to get accustomed to my new city, I figured what better way than to begin with some of my favorites from the local boutiques in the area. There's something to be said about picking up a gift that is so unique to the place where you live. I personally love supporting the community around me because they usually have the most authentic (& best!) merchandise.